Soft and Lightweight (8.1 ounces). 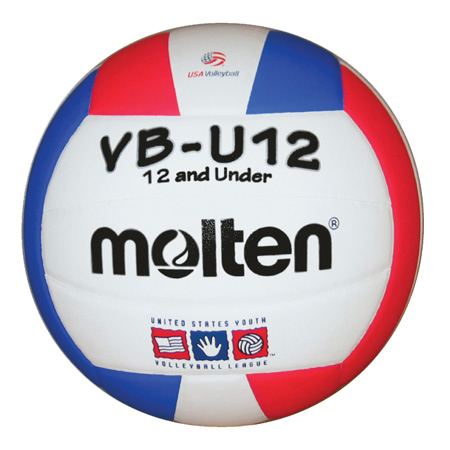 The Official USA youth Volleyball for players 12 and under. USYVL approved for Indoor use only.